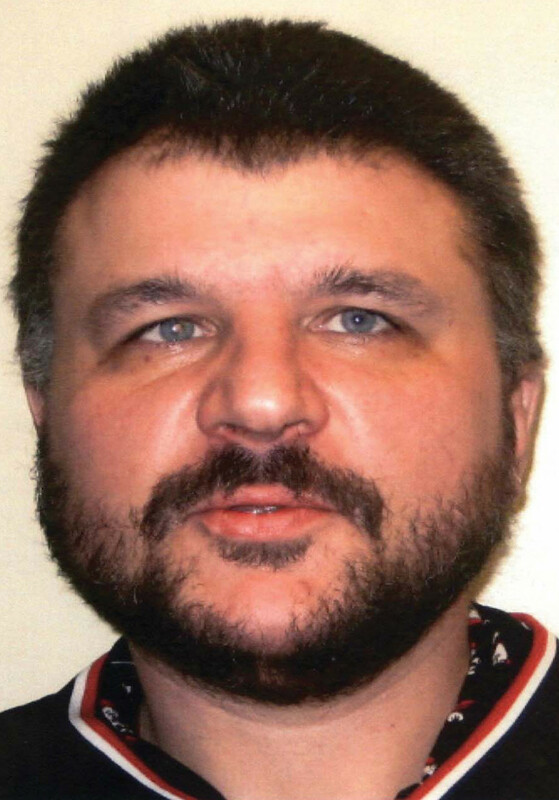 SELKIRK - RCMP are asking for the public's help locating a missing 42-year-old man from the Selkirk. Chad Christopher Giffin was last seen at 2:00 PM on June 12th, on Manitoba Avenue in Selkirk. Police said Giffin is now believed to be in Winnipeg. Giffin is described as Caucasian, 6’0”, 300 pounds, with blue eyes and black hair. He was last seen wearing black sweatpants, a red t-shirt, and runners. Anyone with information is asked to call Selkirk RCMP at 204-482-1222, or call Crime Stoppers anonymously at 1-800-222-8477.